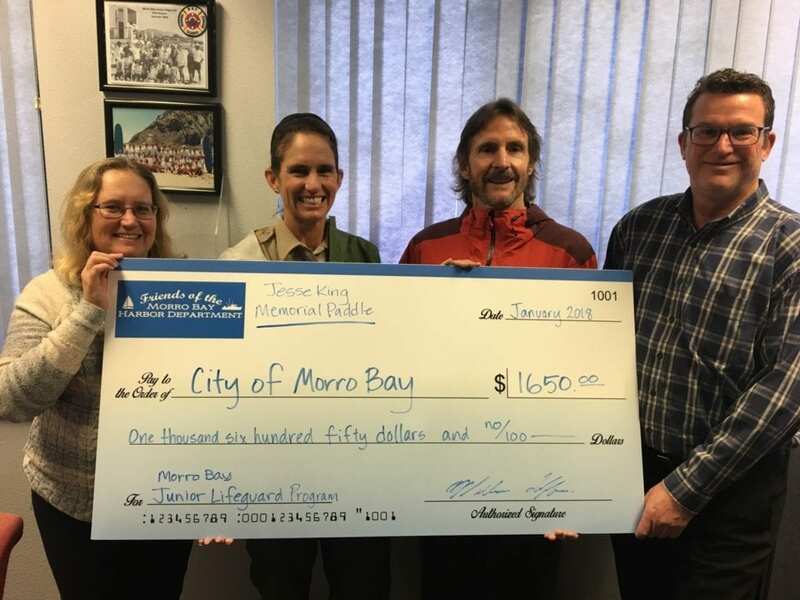 Friends of the Morro Bay Harbor Department recently had the incredible honor of writing a check to the Morro Bay Junior Lifeguard Program in the amount of $1,650. This was entirely due to funds raised through registrations during our 2017 Jesse King Memorial Paddle race (put on in partnership with the Paddle Board Company). All profits from the event go into a special fund, which the family of Jesse King request go to the Junior Lifeguard Program in his honor. What a truly remarkable legacy! Jesse King, a former U.S. Coast Guard Honor Guard and Machinery Technician 3rd class stationed in Morro Bay and a City of Morro Bay Lifeguard, passed away in a free diving accident off the coast of Cambria, CA on July 1, 2009. 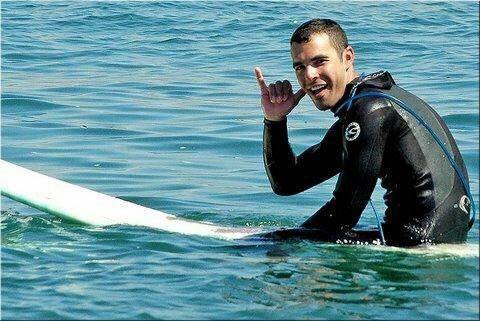 He was an expert waterman and a tremendous human being who was passionate about the ocean.